Ankara is planning to build a wall along the border with Iran within the framework of the efforts to prevent the Kurdistan Workers' Party (PKK), which is listed as a terror group in Turkey, from entering the country's territory, the Hurriyet newspaper reported on Monday, citing an official. MOSCOW (Sputnik) — Earlier in May, media reported that Turkey was reinforcing the border with Syria in the southeastern part of the country with country's forces reportedly launching construction of a concrete wall. "The PKK has the Maku, Dambat, Navur, Kotr, Keneresh and Sehidan camps inside Iran near the Turkish border. There are some 800-1,000 PKK terrorists in those camps. 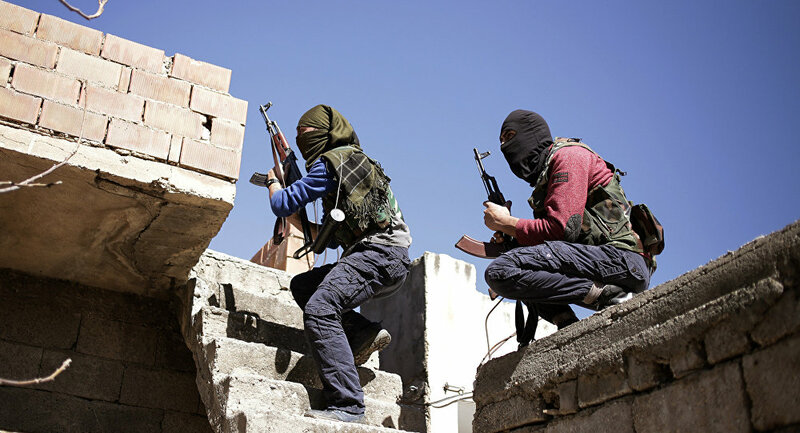 They enter Turkey, carry out attacks and leave… As a precaution against this, we are going to build a wall along 70 kilometers of the border near Agrı and [the eastern province of] Igdır," the official said, as quoted by the newspaper. The rest of the border, which will be equipped with lights, will be closed with towers and iron fences, the official added. The highway in the eastern province of Tunceli will be placed under round-the-clock surveillance, according to the newspaper. After the ceasefire between Turkey and the PKK broke down in 2015, Ankara started a military operation against Kurdish militants. Turkey's Defense Minister Fikri Isik said in April that the government forces had killed over 10,000 Kurdish militants since July 2016.